Anthony Mirabile, Center for Sight & Hearing’s Director of Information Technology, celebrates 20 years of service. “We are grateful to have Anthony at CSH and are proud of all of his accomplishments,” said Maureen Mall, president. In the 1980’s, Anthony started coming to CSH and participated in recreational activities like bowling and swimming, where he gained independence and social skills to cope with having legal blindness. As a teenager, Anthony dreamt of becoming an astronomer, but in order to see the stars, he needed a little guidance from modern technology. He quickly determined how to install and operate computer programs to find constellations which launched his passion for information technology. In the late 1990’s, a friend recommended that Anthony apply to CSH because they were experiencing frequent malfunctions in their outdated IT system. He was later hired as the Assistive Technology Specialist where he taught others how to manage with vision loss by providing them with valuable skillsets using assistive or access technology that allows them to prosper and live independently along with IT duties. During this time, Anthony anticipated the rapid development of applied sciences and decided to further educate himself. In 2009, Anthony received his Masters of Information Systems Management (MISM) to format a modernized IT system with high-quality security and functionality for all web, servers, and clinical software. He then transitioned into the Information Technology Specialist. When asked about his work, he expressed his enthusiasm for ensuring that all information remains confidential and heavily monitored. 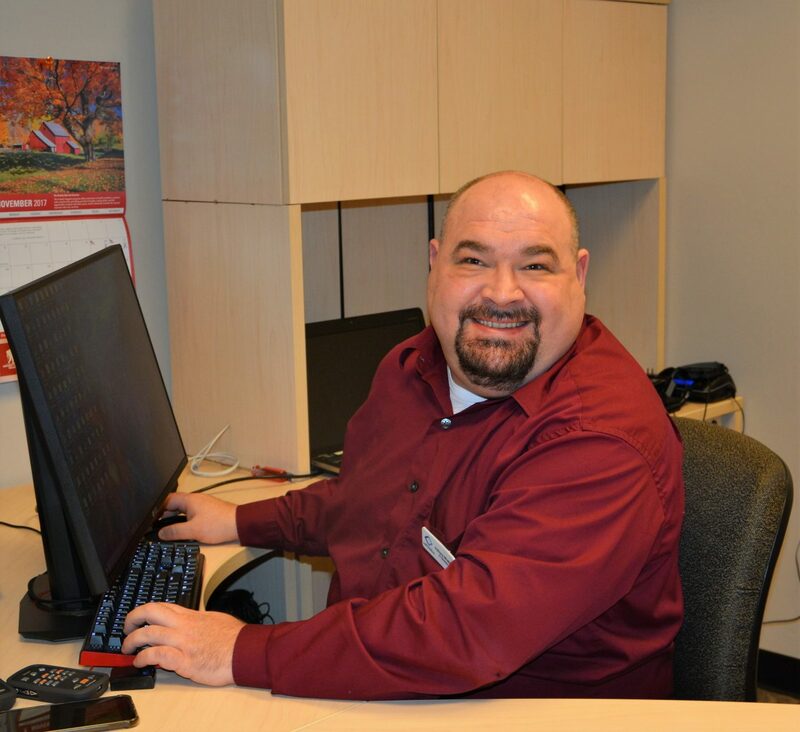 To meet CSH’s increase in patients and clients, Anthony became the Director of Information Technology in 2016. He now manages all aspects of technology at CSH from printers to network routing, and so much more. The programs that helped Anthony are still helping other at CSH. Assistive technology training and rehabilitation therapy are central to the CSH mission are offered to people of all ages who have vision loss.